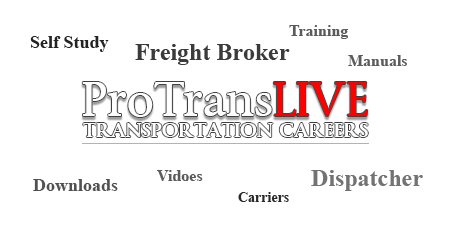 Online Freight Broker Training and more! ProTrans LIVE self-study online freight broker training provides you with the information you need to begin your career as a freight broker or freight broker agent. Over 10 hours of videos, downloads, documents, and more. 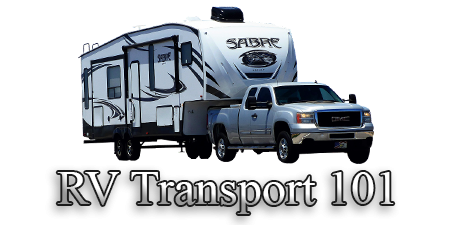 Transporting RV's can be profitable and enjoyable if you understand the business. RV Transport 101 is designed to provide you with the real information for working as an RV Transporter, as a towable driver. Looking For Live Training? With Placement? With Mentoring? With Consulting? Training and consulting packages that include guaranteed placement with an established licensed freight broker, mentoring, and consulting. TALTOA is more than just training, we're a transportation & logistics consulting firm that provides consulting services and in-depth training for our clients.